Imagine what can be achieved when powers combine for the good? 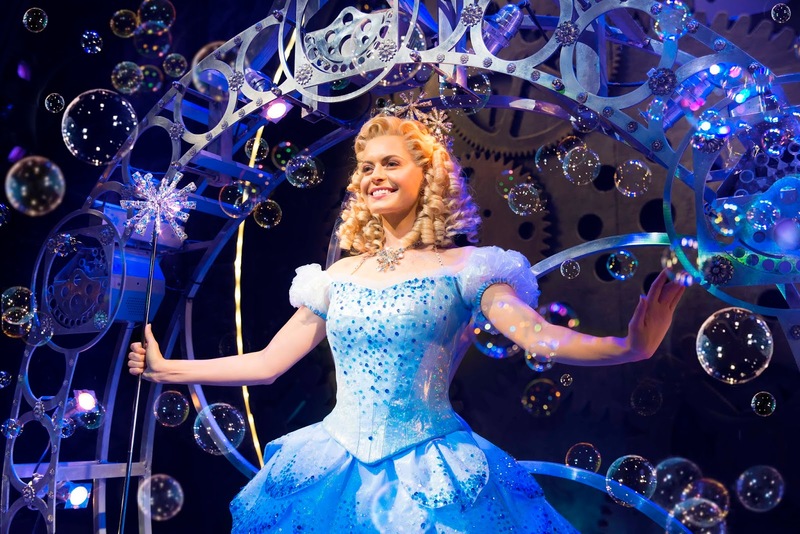 A collaboration between the award-winning West End Musical, Wicked and global leader in live theatre, the Ambassador Theatre Group (ATG) has seen two powers join forces to tackle the poignant subject of social media and bullying. The epic line from the award-winning production, ‘everyone deserves the chance to fly’ has been at the forefront of ‘Smoke And Mirrors’, a UK wide programme of locally driven projects with national significance, that seek to meaningfully and creatively raise awareness of issues around social media and bullying. ATG operates over 50 venues worldwide, including the Sunderland Empire and the ‘Smoke And Mirrors’ project which has been running across 2018/2019, initially launched at Sunderland Empire in September 2018. The project has been focussed on raising the awareness of diversity, difference and how theatre brings people together, whilst utilising synergy with the storyline and themes of global hit, WICKED. To date over 2,450 children and young adults across the UK venues have been supported and it is envisaged that thousands more will be reached indirectly through social media sharing and impact by the time the project ends in Spring 2019. Anthony Hope, Creative Learning & Community Partnerships Manager, Sunderland Empire said: “We were extremely excited and privileged to have launched this project in Sunderland and it has been great to see impact it has had on participants over the duration of the project. The themes of WICKED are particularly resonant with young people today and the production expresses these in such an inspirational and accessible way. Smoke And Mirrors is the first of ATG’s Creative Learning and Community Partnerships new Annual Nationwide Initiative, as part of a reinvigorated programme launched in Spring 2018 bringing together UK teams around a specific subject and challenge. The national project is led by a group of dedicated Creative Learning and Community Partnership teams who are based in ATG’s venues across the UK (including Sunderland, Glasgow, Liverpool, Stoke, Milton Keynes, Brighton, Richmond and London’s West End). The themes of social media and bullying have been addressed through working together with and in support of Wicked, the Anti-Bullying Alliance and a range of important local partners across the UK, to create an artistic led programme around these pertinent themes, engaging children and young adults in their local areas, cumulating in an evocative film that captures the voice and perspectives of participants across the UK. An extensive UK and Ireland tour of WICKED ended in January 2019 and continues to wow audiences at the Apollo Victoria Theatre, London. A number of the project participants have had the opportunity to see the WICKED when on tour to their local theatre alongside embracing the project through workshops, talks and education resources. 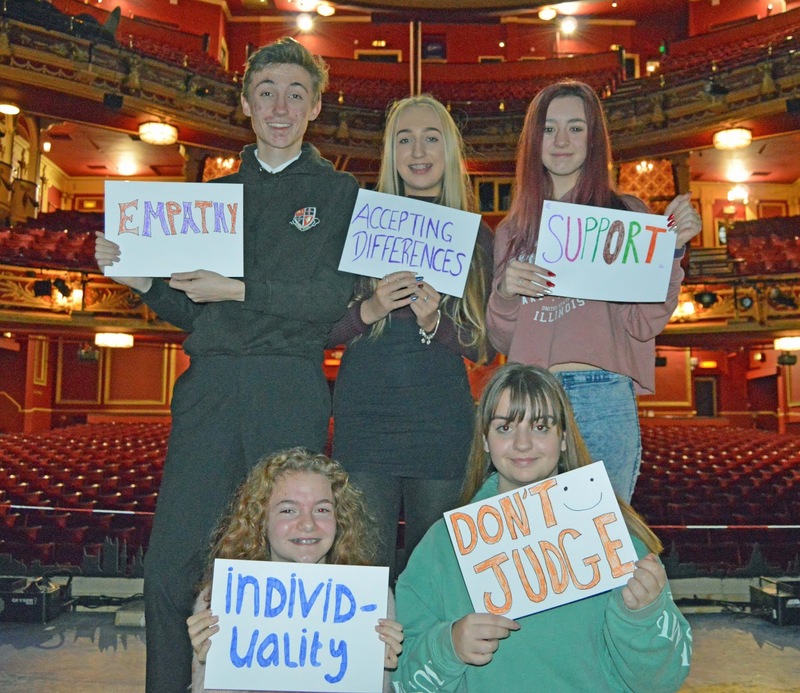 Hollie Coxon, Head of UK Creative Learning & Community Partnerships, Ambassador Theatre Group said: “This exciting project has seen young people from areas across the UK engage creatively with their theatres to address the prominent and important topic of social media and bullying. Partnership is firmly at the heart of what we do, and we are delighted that our teams have worked with local partners across the UK, Anti-Bullying Alliance, as well as Wicked when on tour and in London, alongside their fantastic learning team on this national project. The synergy between the theme of the project and Wicked has and will continue to provide incredible opportunities to inspire and inform the experiences of the local young people who engage with this project.